NCIX is Canada’s premier online computer store where you can buy online computers, computer accessories and parts, hardware, laptops or build your own. Click here to view the NCIX Boxing Day & Boxing Week Flyer. 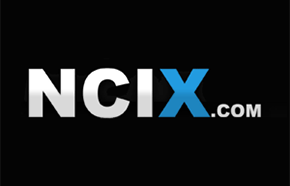 We have exclusive access to NCIX's Boxing Day flyer for 2015! Click on 'See Details' below to read the NCIX Boxing Day/Week flyer. Valid from December 24, 2015 till January 3rd, 2016.